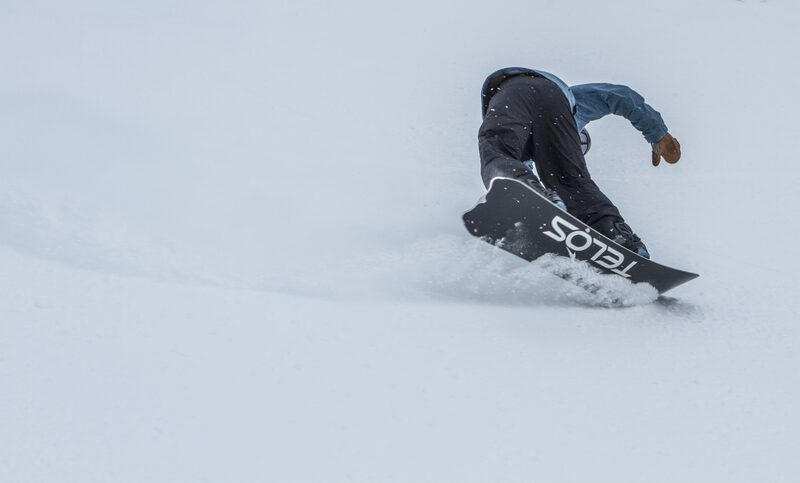 Telos Snowboards are launching with 30 years of snowboard production knowledge and a management team of industry vets. Coming out of Dan Agundes’ GP87 factory and with a mission to support retail with premium products, Telos Brand Manager, Rasmus Ostergaard profiles the brand for us. Where is your HQ and where are you manufacturing your boards? Our HQ is located in the City of Telos, the sister city of Atlantis, that now exists in the 5th dimension far beneath Mt. Shasta, California and where much of our advanced technology is inspired. We also have our own distribution warehouse in Denver, Colorado USA. Telos Snowboards are proudly built for quality at GP87 Manufacturing, Inc. in Shenzhen, China. Your factory (GP87) makes boards for the likes of Western, LAGOS and more. Why was now the right time to launch your own brand, Telos? It is true that our Telos brand was founded by members of the GP87 team, however, we are not just a “factory brand” that’s stamping out generic boards with our own logo. 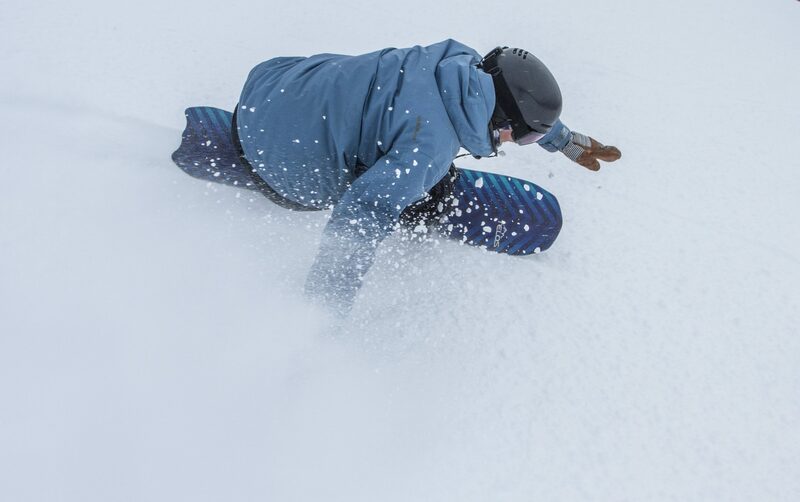 The idea for Telos Snowboards has been in development over the last several years, as well as the new technology that we are incorporating into the boards. With our now more than 30 year history of designing and building snowboards we’ve managed to develop some pretty advanced tech along the way. We decided that we wanted this to be part of our story and after several years of testing some of the new technology and constructions, we decided they were ready for market. With some input from our Japanese Distributor, Maneuverline Snow Division, we developed the initial line with them to fill some gaps in their current offerings for 2018/19, which we also launched in the USA. Now we have plans to expand our line for 2019/20 to encompass the types of boards and riding that we all enjoy and to expand more into the world market. Dan Agundes is Head of Product Development, Founder and CTO of GP87 Manufacturing. He designed and built his first snowboard with his Grandpa(GP) in 1987 and opened his first factory, Yaqui Snowboards, in Northern California in 1990. He began consulting with new Chinese snowboard factories in 2002 and moved to China in 2005 to continue OEM Snowboard Manufacturing. He founded GP87 in 2014 with an all new American Management Team. Eric Luthardt is in charge of Design/Engineering. Eric is an award winning board shaper, Designer at GP87 and industry veteran who has worked with brands like Ride and Flow among many others. 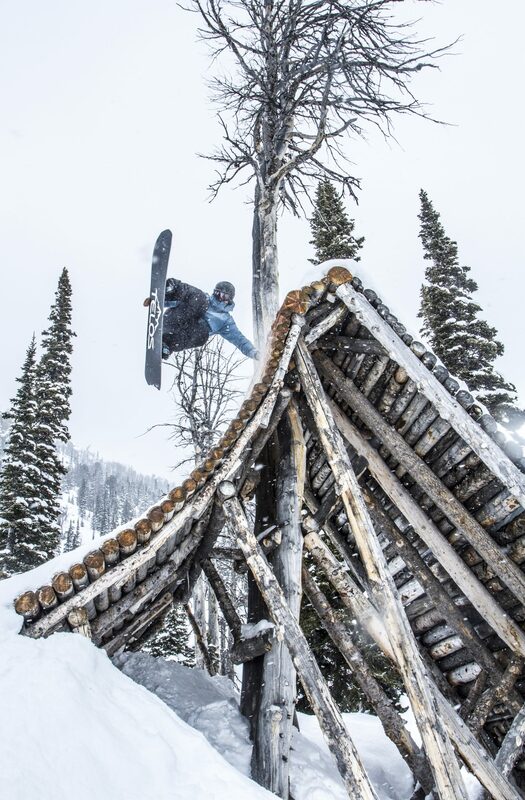 Ben Schwitz is CEO of GP87, Inc. and Telos Snowboards. He’s an avid snowboarder and marketing professional, specializing in branding and international trade. And lastly myself as Brand Manager. With more than 30 years standing sideways building brands across the world and holding many different roles in the snowsports industry from distributor in the early 90s for brands like Apocalypse, Crazy Banana, Rad Air, A-Snowboards to CEO of Method Magazine and running my own snowboard travel/guiding business Vistas Tours, plus too many other things to mention. We have a great crew and the future looks promising. Please explain your distribution strategy. We are all old school snowboarders that grew up going to snowboard shops and dreaming of the days we’d save up enough allowance or newspaper delivery money to buy a new snowboard or in Dan’s case buying materials to build one. Brick and mortar shops are part of our history and many shop owners are now close friends, so we want to support them as much as possible. We were one of, maybe, the first brands in history to have a distributor before we even had a product to sell because we wanted to build something that would support the distributors and core shops that took the risks and helped build the snowboard industry to what it is today. We’ve already set up some core demo shops in the USA and France aside from the shops already carrying our boards in Japan. We intend to build on this model as we grow to new markets. Of course, it is now 2019 and a company can’t survive and thrive without online marketing, sales and social media, so we still project a high percentage of direct sales through these channels as well to reach the broader worldwide market. 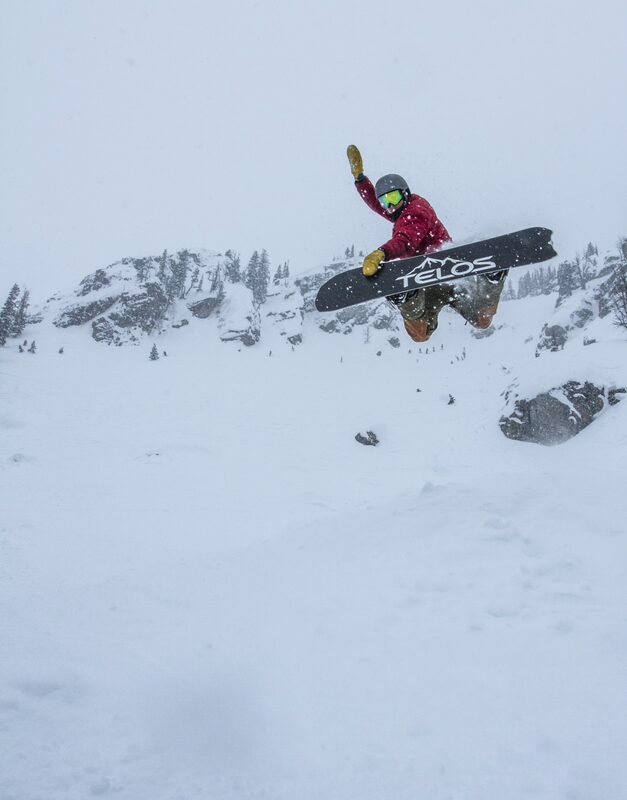 Are you supporting athletes in snowboarding? 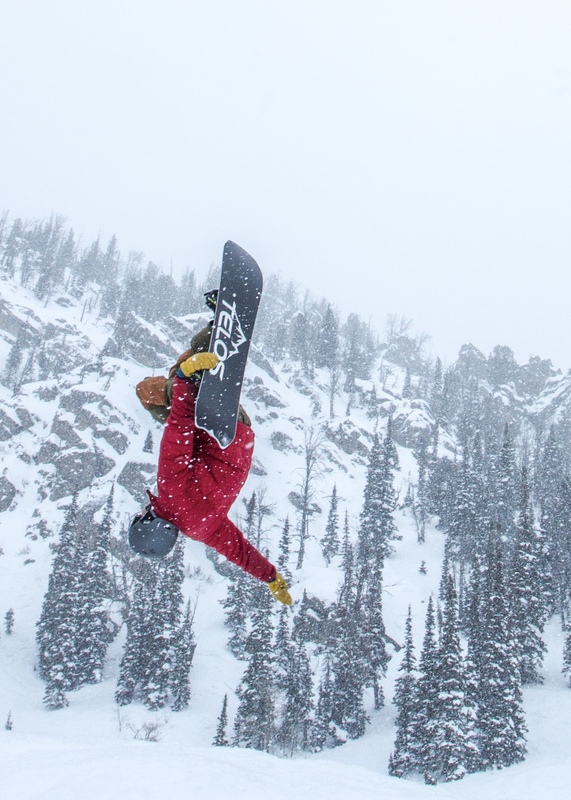 Telos Snowboards supports a very talented and amazing team of professional riders that have also been integral throughout the testing phase of our new products and technology development. You can find out more about the Telos Team and rider details on www.telossnowboards.com. Well, we all saw snowboarding generally decline several years ago but it seems to be now heading back in the right direction. With the new phase of shape development and surfing roots becoming more prevalent in the industry along with the idea of having a quiver of boards, it has opened up a whole new avenue and product segment for old and new brands to explore. One of the largest segments we expect to grow within the snowboard industry is the splitboard market. We are just finishing up development of our 2019/20 line to include some of our most popular Snowsurfing Series models in a split version and with some additional new sizes as well. In general, shapes are driving the industry today and we notice first hand that the brands who invest in custom shapes and technology are growing by leaps and bounds over those that keep selling the same old twin boards with different graphics on them every year. Standing out is what gets you noticed in the sea of brands out there. There is and will only ever be one Burton…so don’t try to be a Burton….be better!